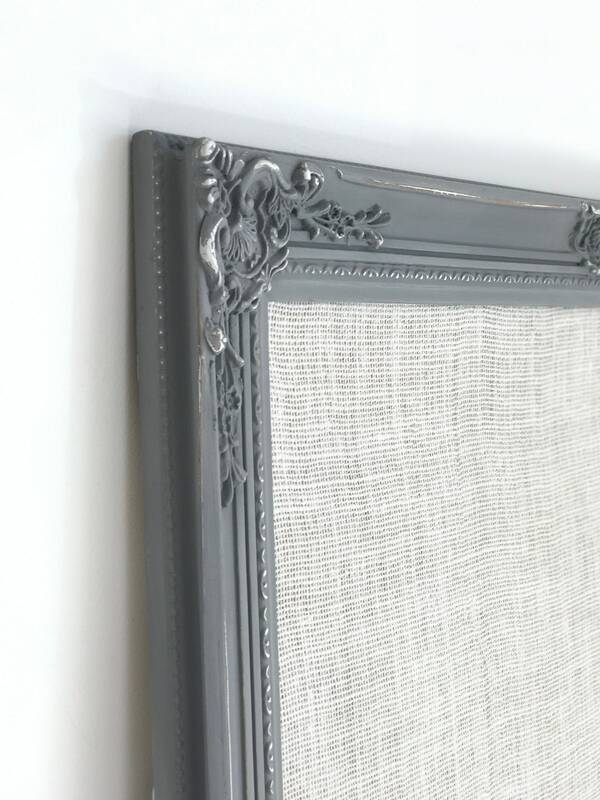 Extra large ornate shabby chic style wooden picture framed BURLAP / HESSIAN FABRIC PIN BOARD. 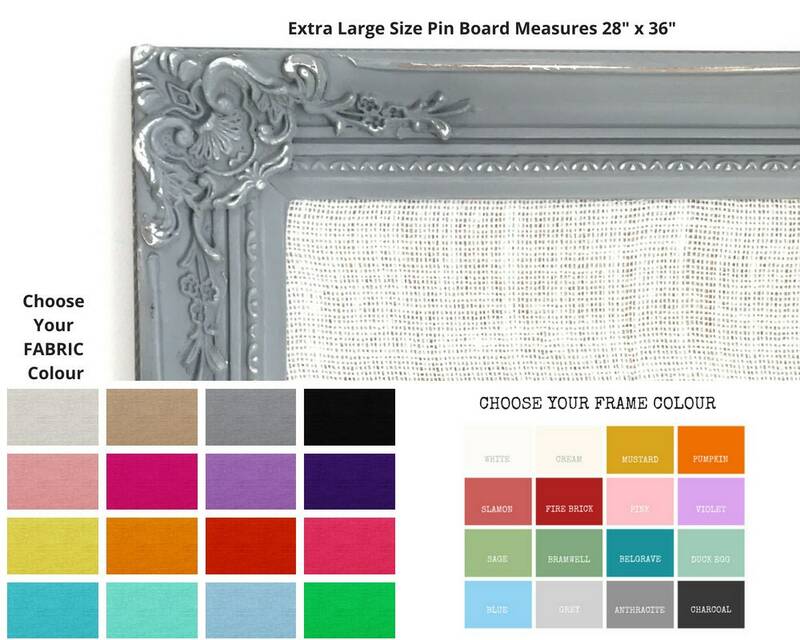 Pick your FRAME colour - from chalk painted tones and a FABRIC shade to suit all tastes from neutrals to bold bright colours! Just make your choice from drop-down menu. Planning a wedding or event? Why not use as a wedding sign or table guest plan for that special day! + Fabric is covered over thick CORK so great for pinning! 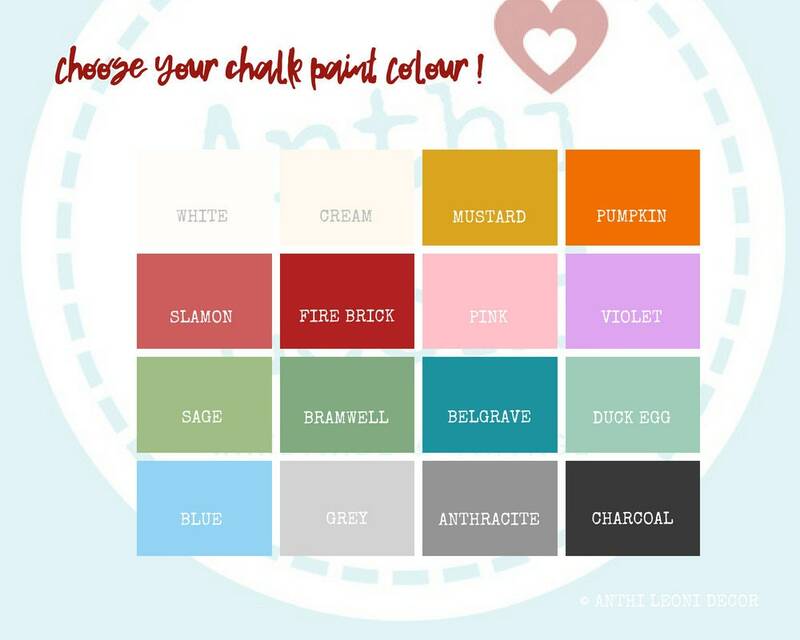 Please note colour shades may vary depending on your monitor so please convo me with any questions. 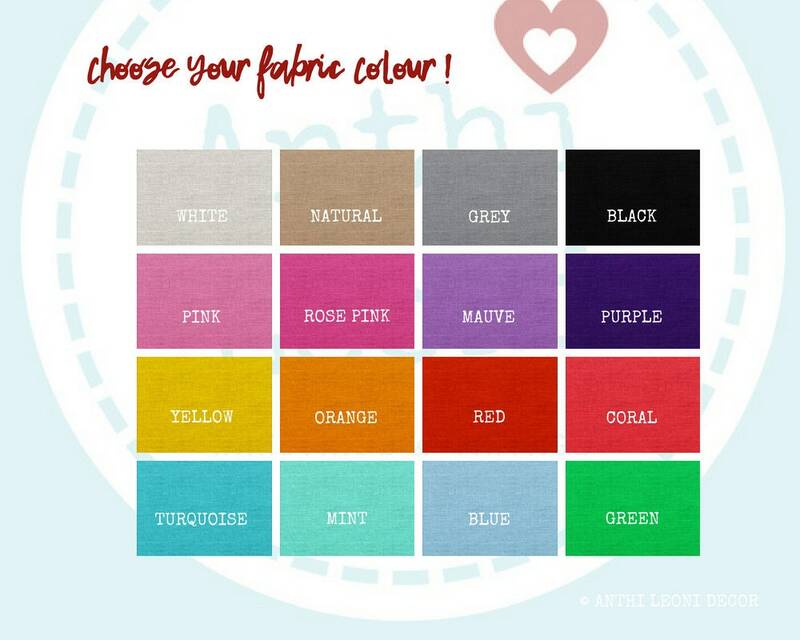 Other fabric colours may be available on request. 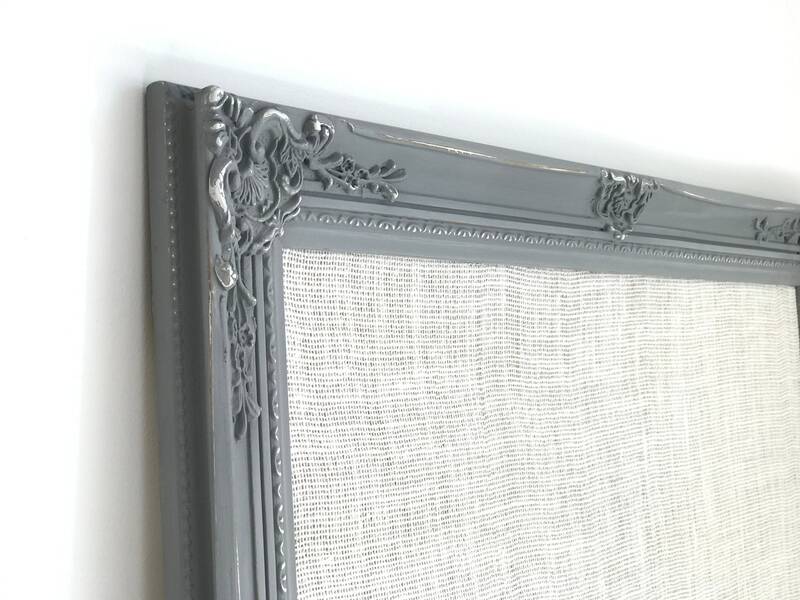 All frames are slightly distressed to give an aged look if you prefer a flatter colour finish please leave a message in note-to-seller. Metallics are a smooth flat finish. 4. Please provide your contact telephone number in the note to seller or convo me. 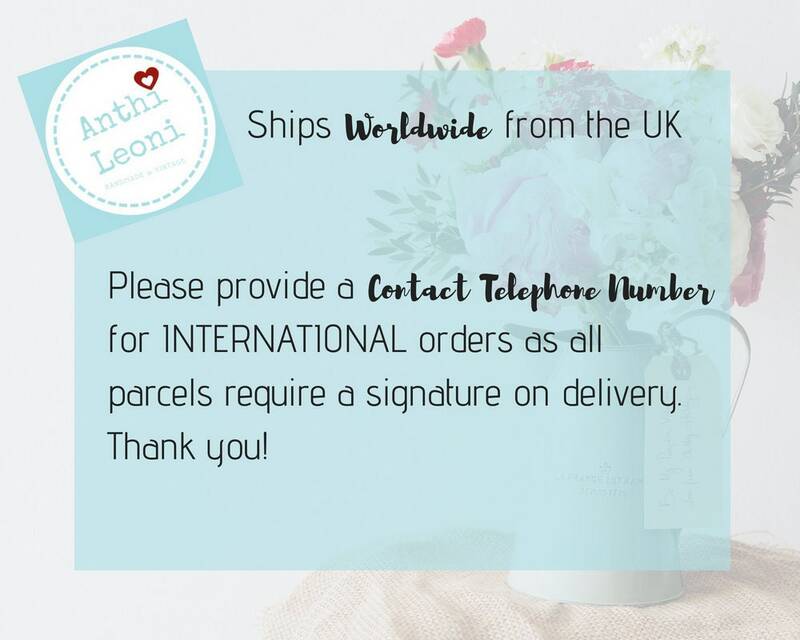 International orders will not be shipped until one is provided as a signature is required on delivery and the courier may need to make arrangements. Turnaround time is approx 1-2 weeks on this product, however, this may take longer if your chosen colour needs to be specially ordered. If you require quicker please convo me with your date and request expedited shipping.